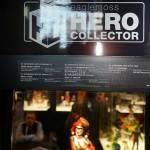 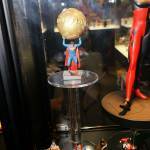 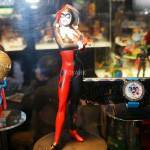 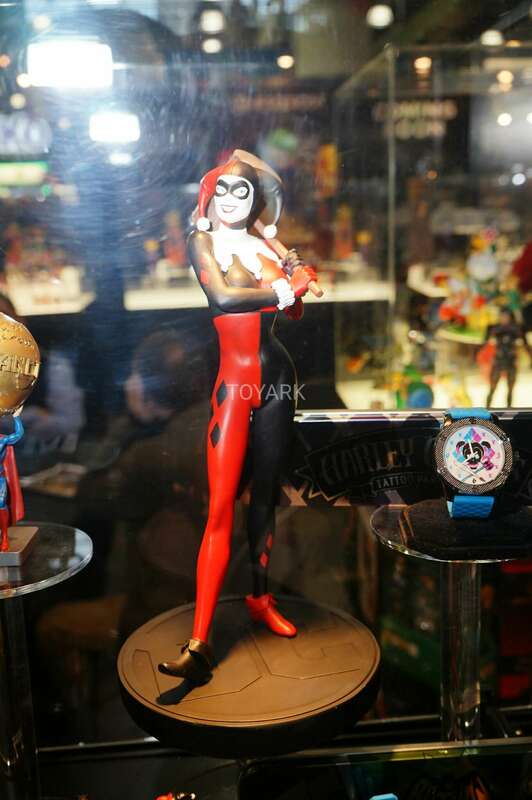 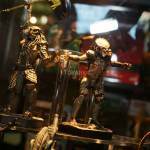 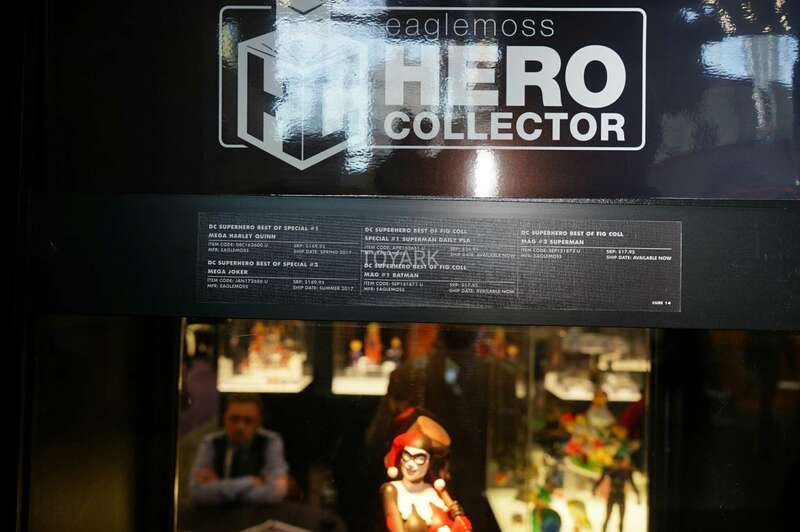 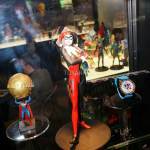 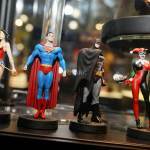 Eaglemoss had their Hero Collector Series on display at Toy Fair 2017. 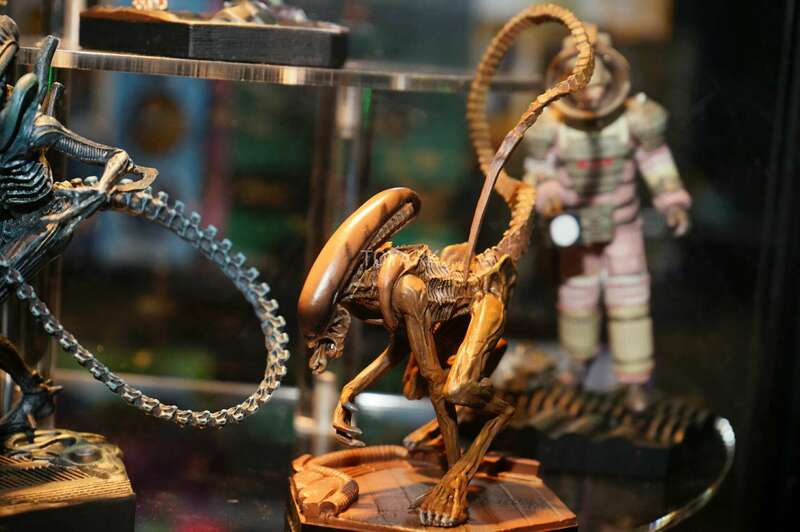 We’ve gathered a gallery for your viewing pleasure. 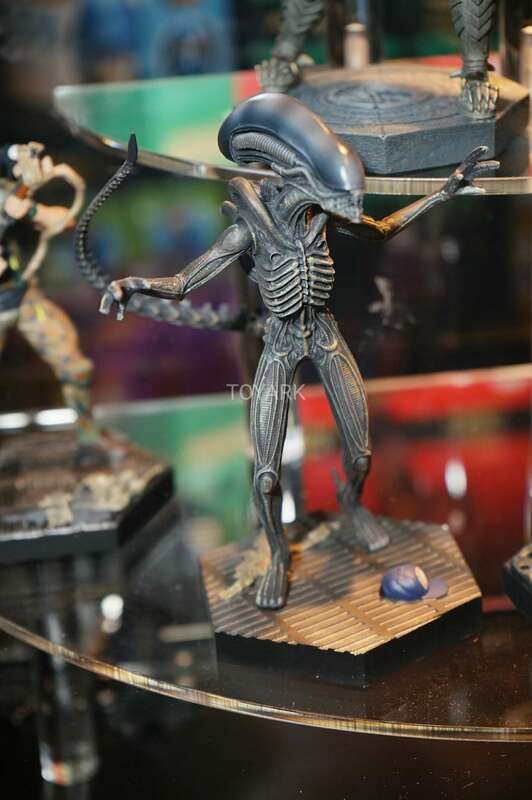 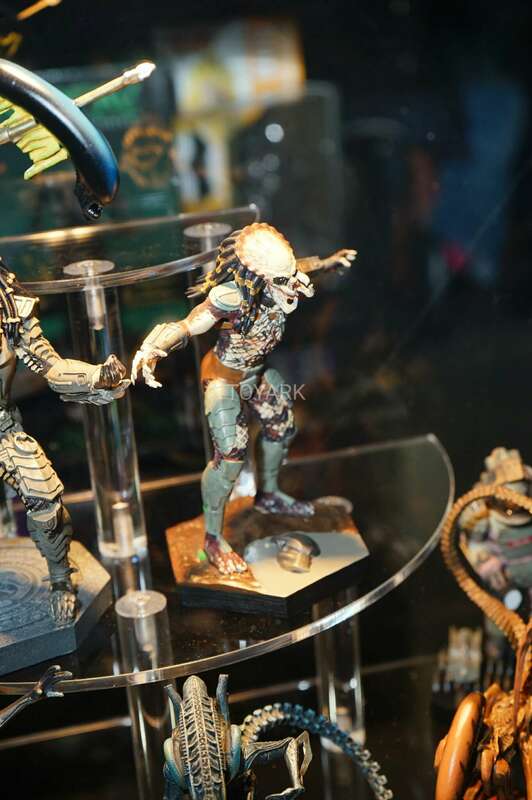 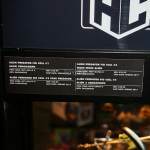 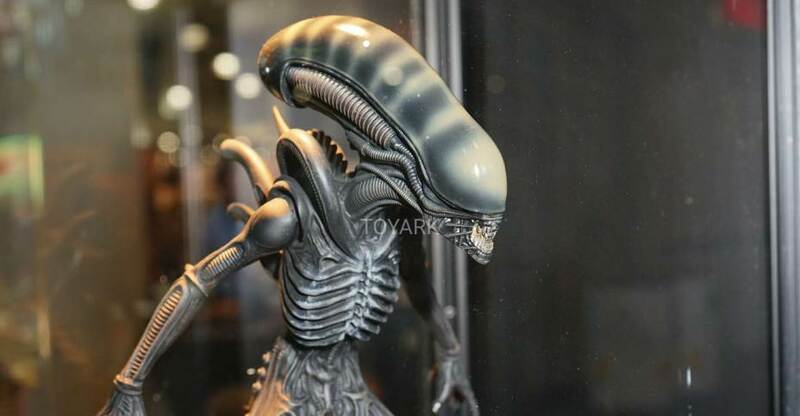 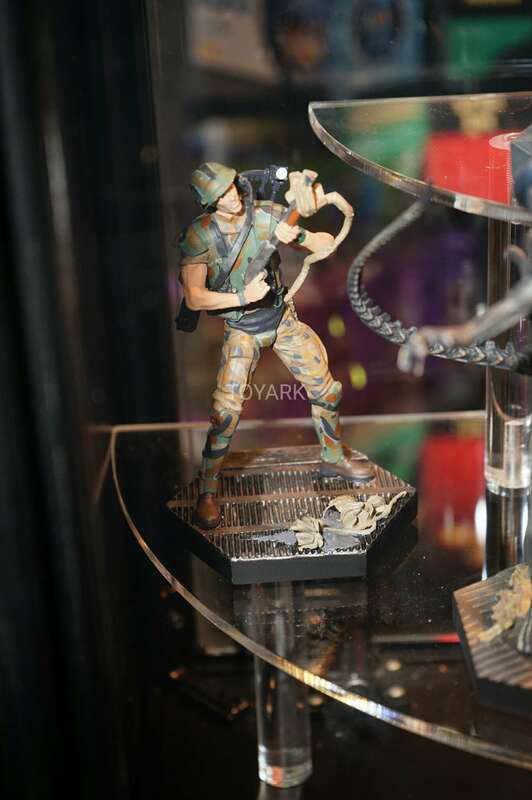 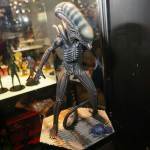 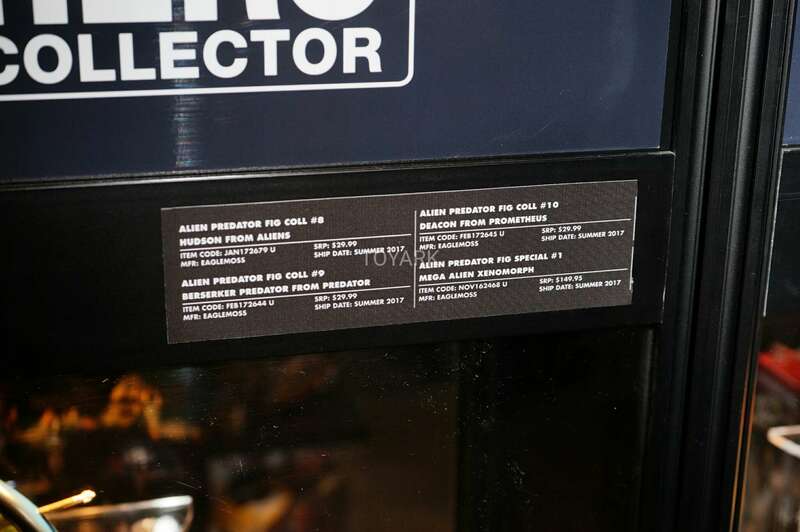 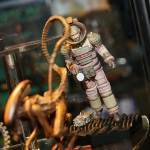 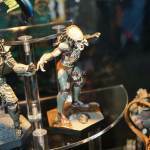 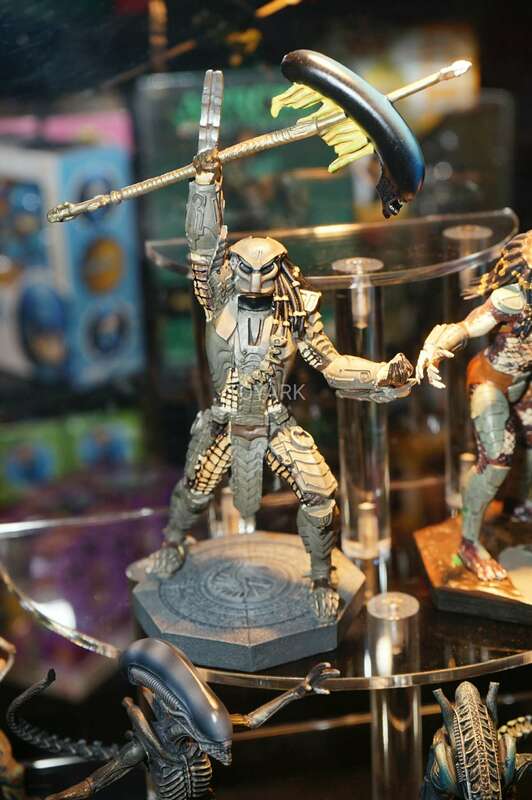 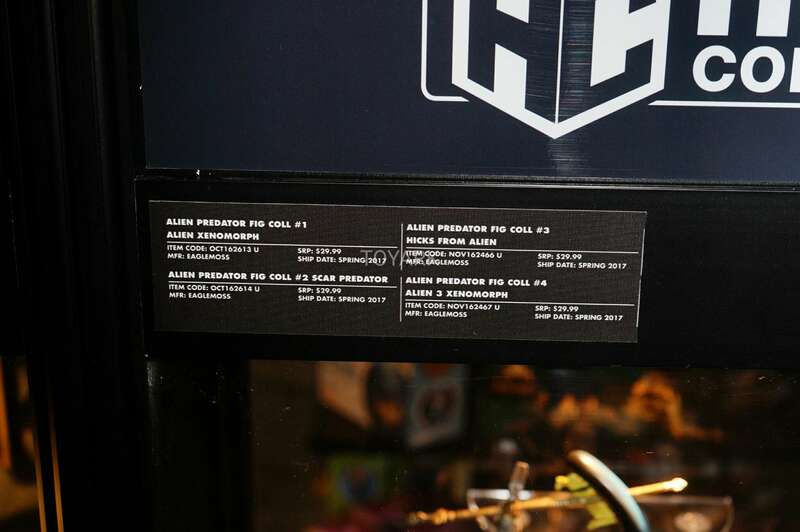 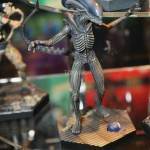 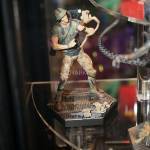 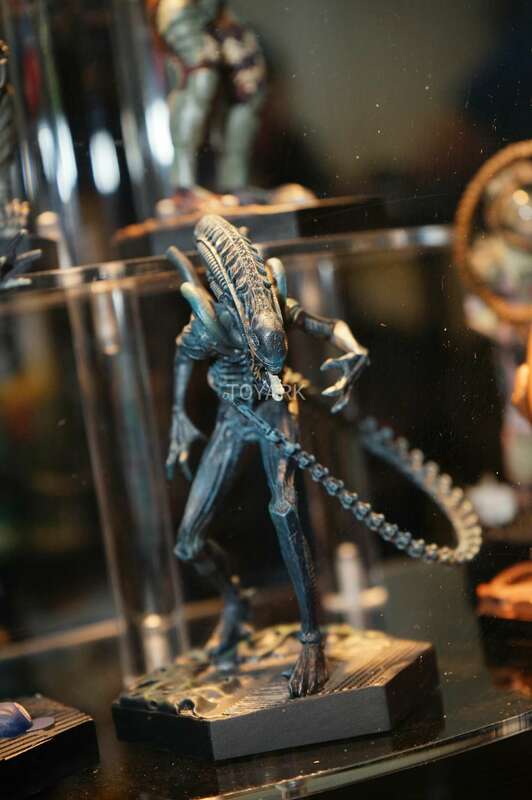 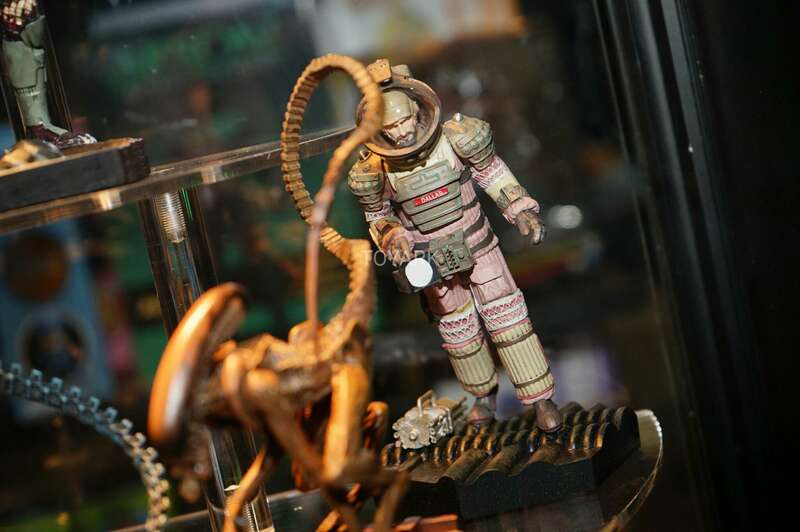 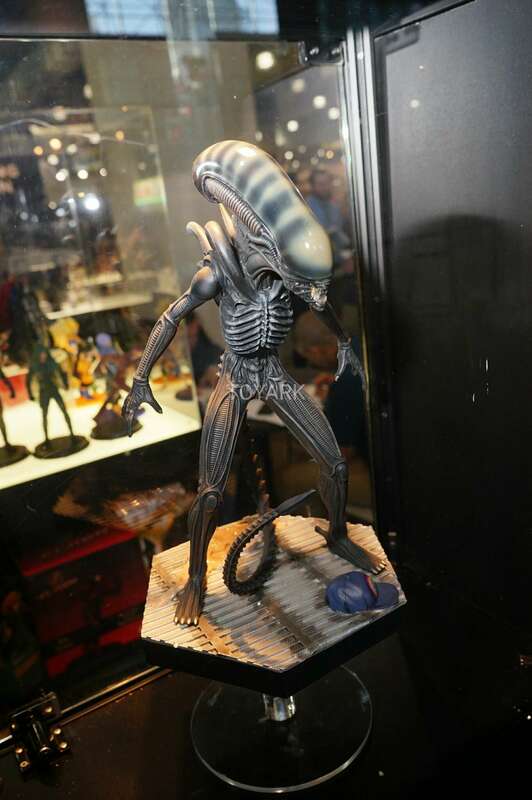 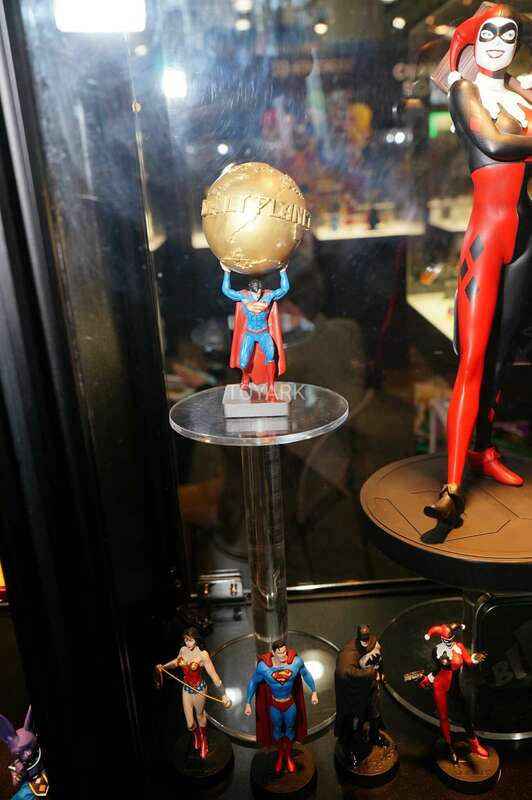 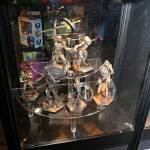 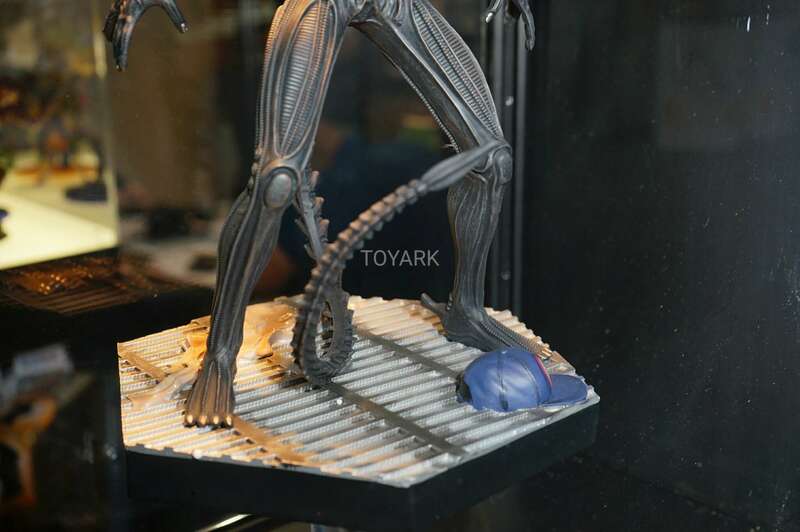 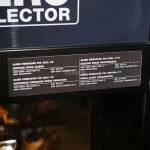 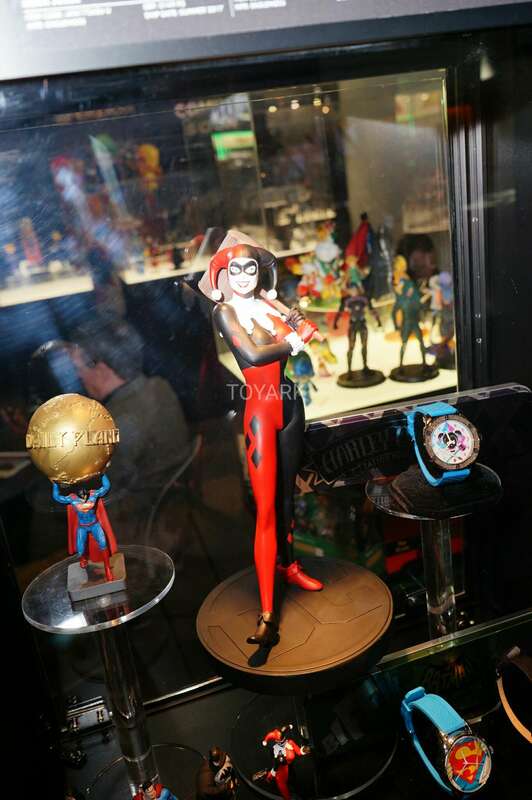 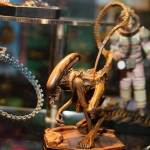 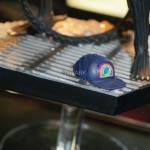 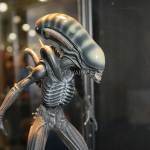 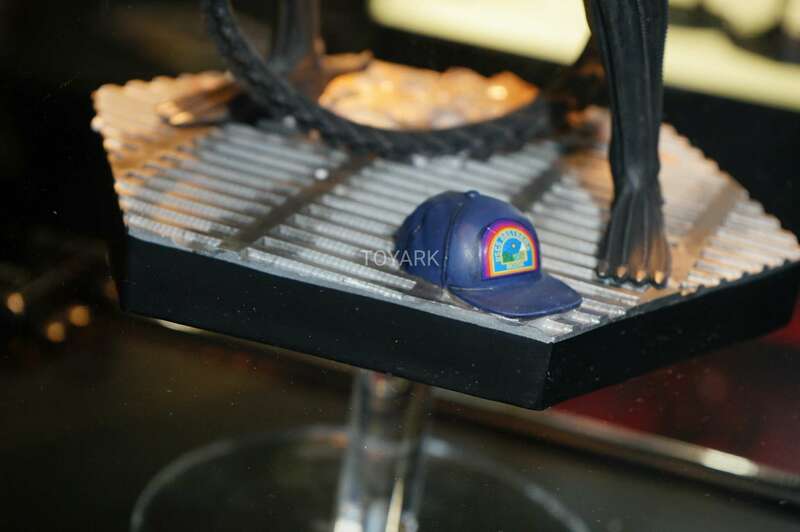 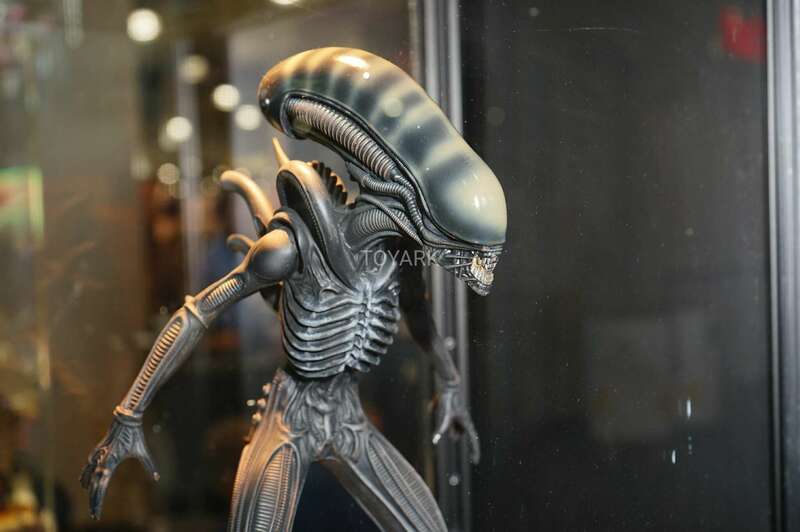 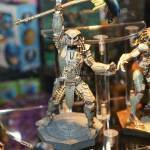 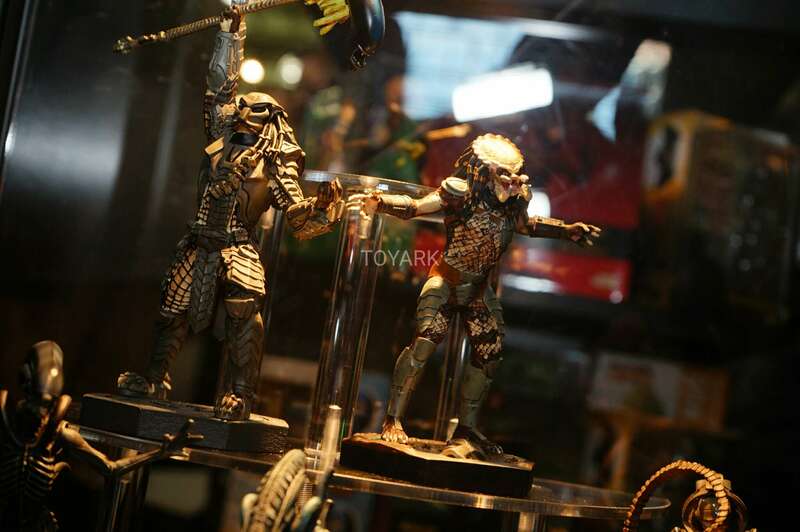 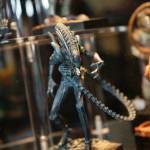 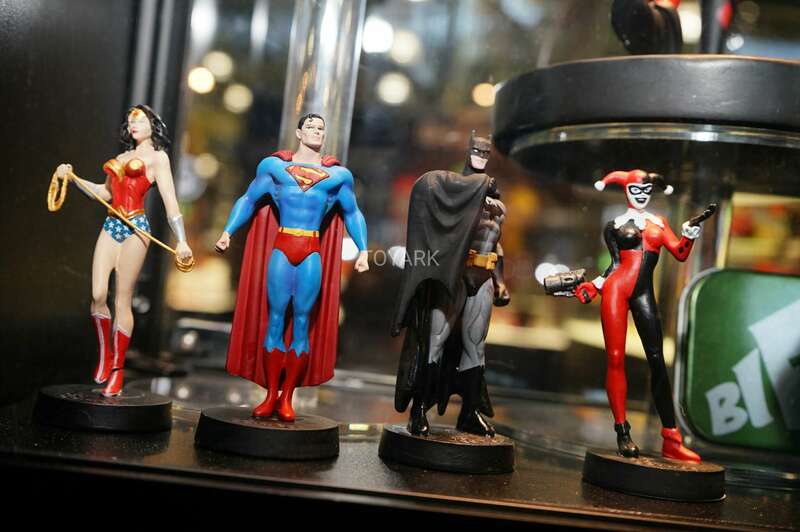 Included are images of their DC Superhero Best of Figure collection and Alien vs Predator offerings. 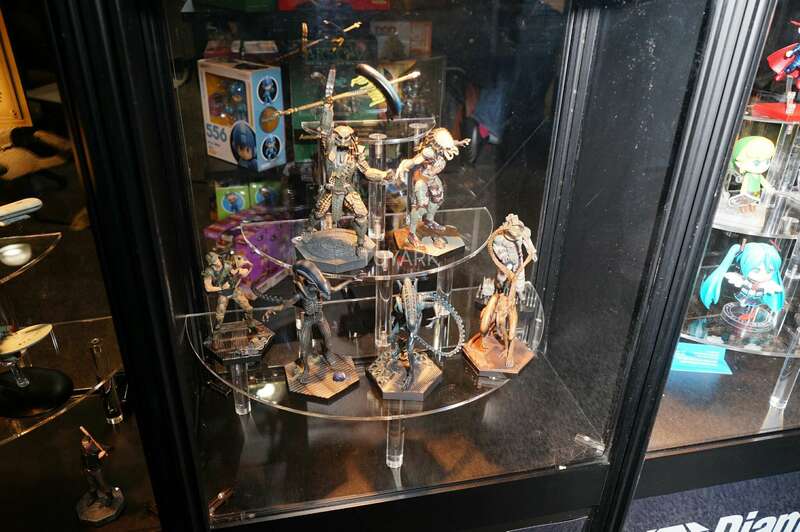 You can check them out after the break.